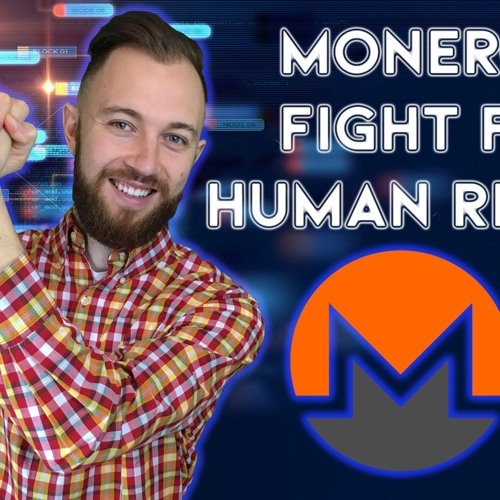 Monero is considered to be the privacy coin, the currency of choice for absolute privacy. Now, privacy doesn’t necessarily mean security and we should remember that 2018 has seen a tonne of ‘Monero mining’ hacks, calling into question some of the projects integrity. Even so though, Monero promises to keep its users privacy completely intact. Simply put, XMR aims to keep it’s users hidden.